You have discovered FunX Den Utrecht 96.1 FM and want to hear additional internet radios? On hit-Tuner.net you can find quickly radios from around the world! As far as we are informed sends the radio station FunX Den Utrecht 96.1 FM from the country Netherlands. 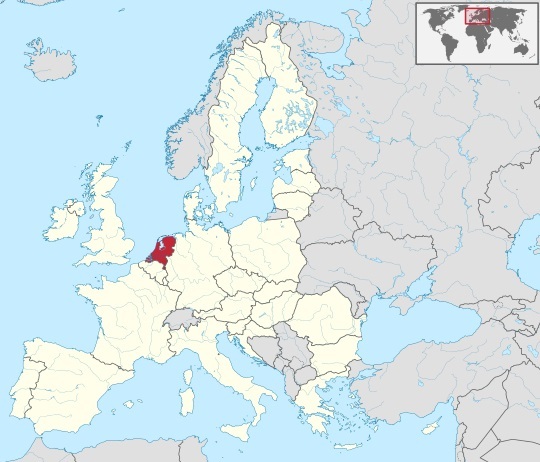 More Info: The Netherlands is the main constituent country of the Kingdom of the Netherlands. It is a small, densely populated country, lying mainly in Western Europe, but also including three islands in the Caribbean. The European part of the Netherlands borders Germany to the east, Belgium to the south, and the North Sea to the northwest, sharing maritime borders with Belgium, the United Kingdom and Germany. The three largest and most important cities in the Netherlands are Amsterdam, The Hague and Rotterdam. The Hague holds the Dutch seat of government. The port of Rotterdam is the largest port of Europe - as large as the next three largest combined.